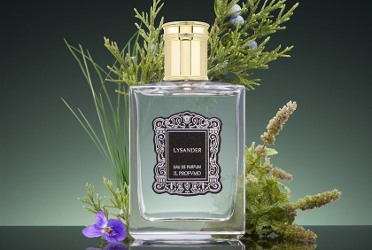 Italian niche line il Profumo has launched Lysander, a new fragrance for men. Lysander was inspired by the character of the same name in Shakespeare's A Midsummer Night's Dream, and follows the brand's recent Othello. The notes feature juniper berries, water mint and vetiver. Il Profumo Lysander is available in 50 and 100 ml Eau de Parfum.